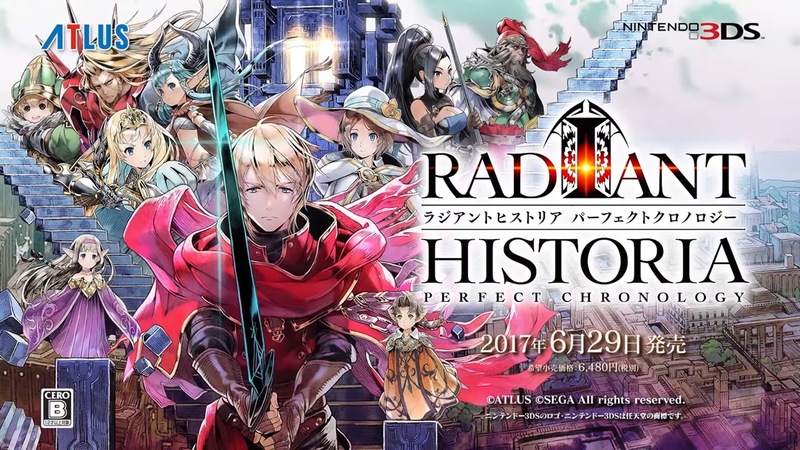 Atlus showed off the first gameplay for Radiant Historia: Perfect Chronology footage during its announcement event today. We have the relevant recording below. 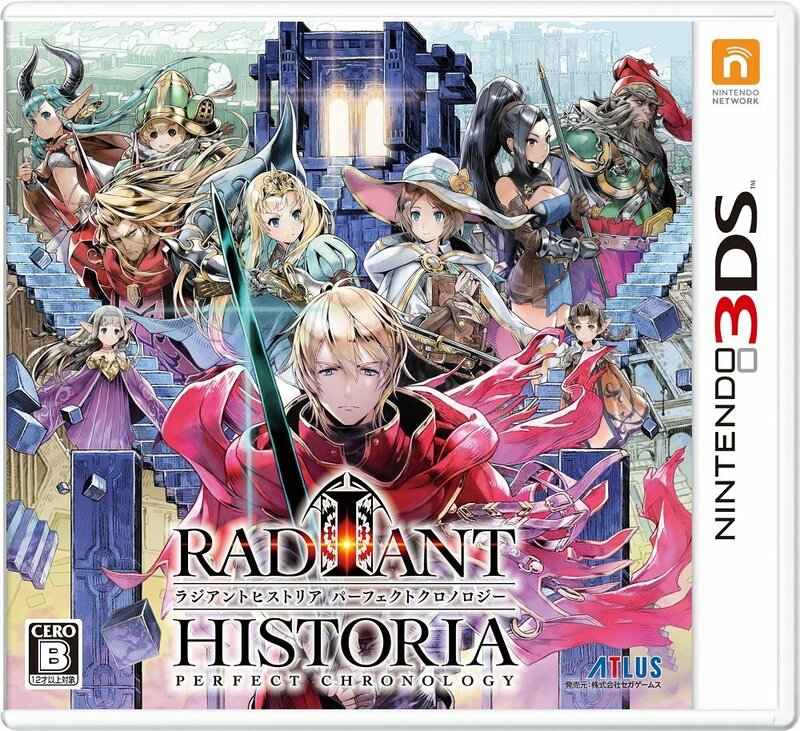 Amazon Japan has posted the boxart for Radiant Historia: Perfect Chronology, attached above. 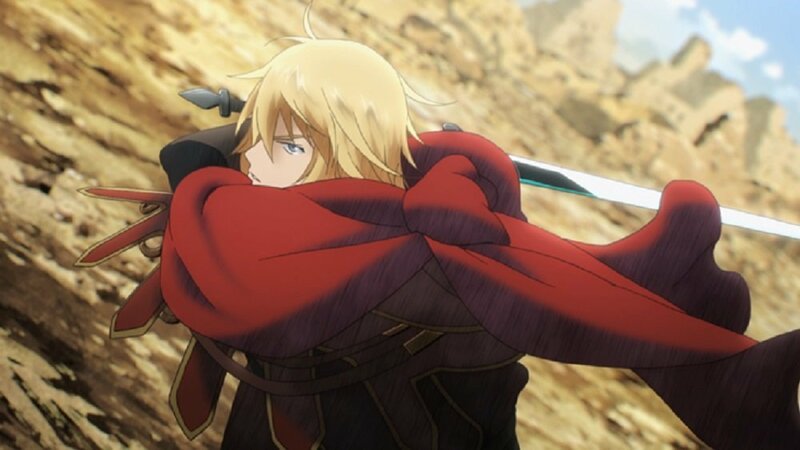 We also have some additional screenshots, including a look at the new opening animation. 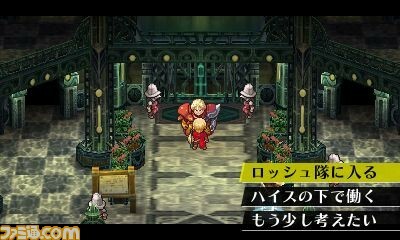 By the way, Famitsu confirms a Perfect Edition for Radiant Historia: Perfect Chronology (10,584 yen) and stereoscopic 3D is not included. 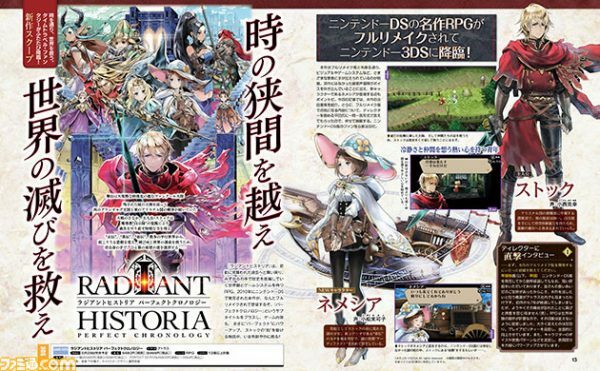 We first found out about Radiant Historia: Perfect Chronology – a remake of Atlus’ 2010 DS RPG – a few hours ago. 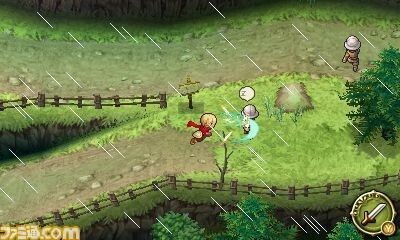 First details have now leaked from Famitsu. – Append Mode: start with Standard History and Alternate History, and after clearing those, you can move on to the new Sub-History. Difficulty level can also be changed. Wondering what’s coming next from Atlus? On March 26, we should have a closer look. 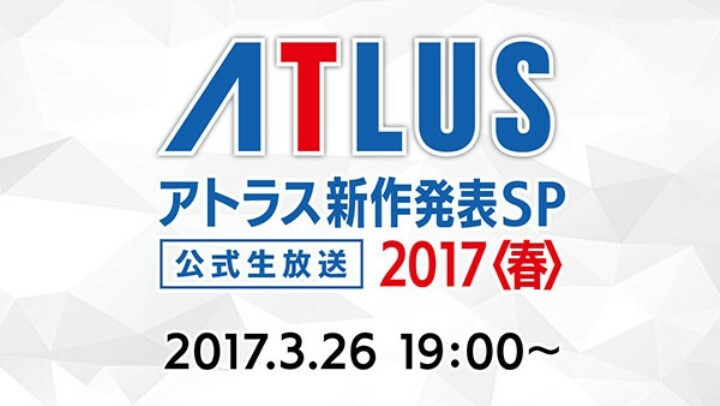 Atlus will be hosting a “New Title Announcement Special Spring 2017” live stream on March 26. It will b on both Niconico and Fresh. 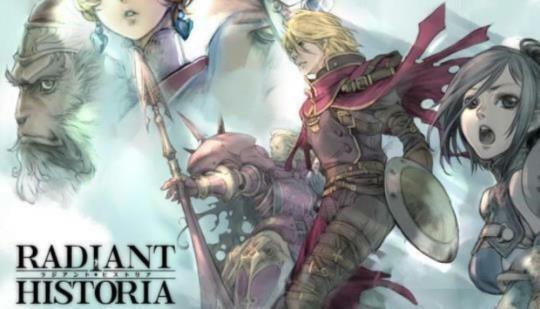 In addition to Radiant Historia: Perfect Chronology, we’ll be getting a look at other new titles Atlus is preparing this year. The first trailer and latest information will be shared along with the cast of the new title and familiar Atlus radio guests. Announcer Chiaki Matsuzawa, voice actors Katsuyuki Konishi, Megumi Han, Tomomi Isomura, Yoshihisa Kawahara, Ayumu Murase, and Tomokazu Sugita, freelance writer Mafia Kajita, and composer Yoko Shimomura will be in attendance. 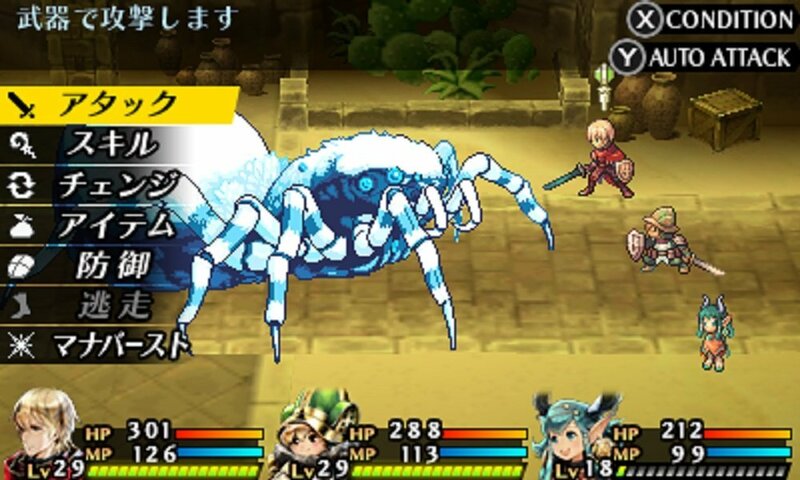 A few hours ago, Atlus put up a teaser website for a new Radiant Historia title, urging people to check the new issue of Famitsu for more information. 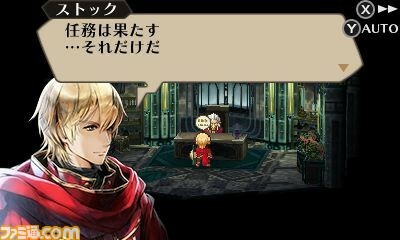 Thanks to preview images of this week’s Famitsu, we now know that the game the website teases is called Radiant Historia: Perfect Chronology for the Nintendo 3DS. 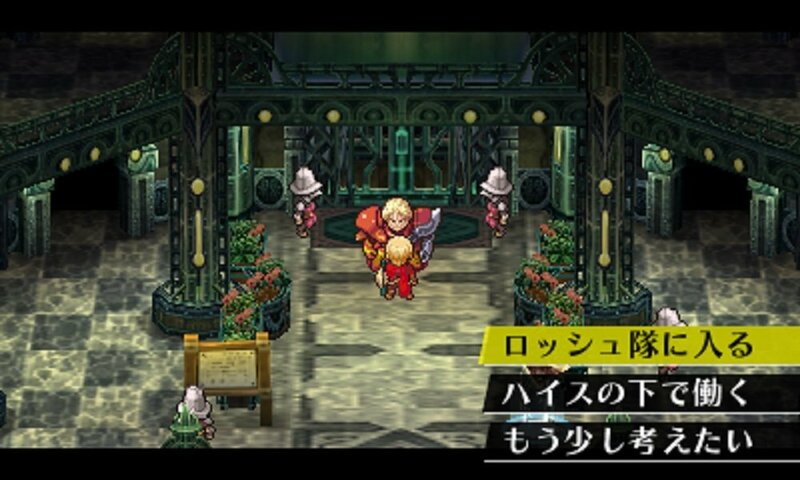 It’s a remake of the original DS game with new scenarios. 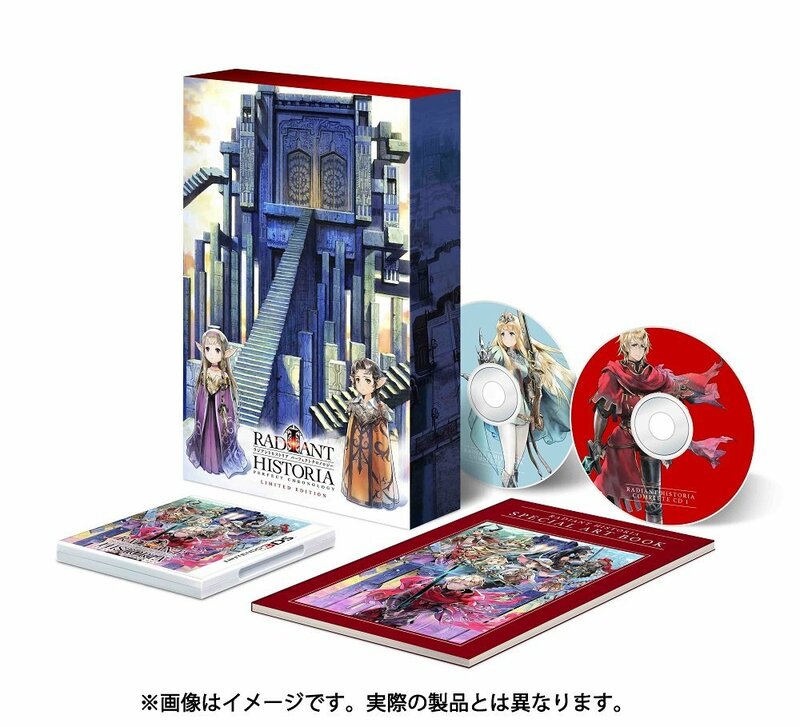 It will be released in Japan on June 29th this year. 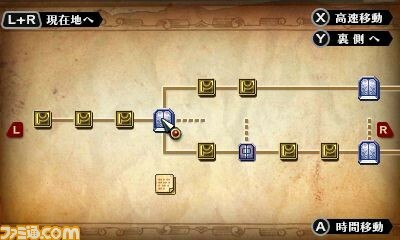 Check back soon for more information once we have the full issue of this week’s Famitsu magazine.